Think about it - Having your choice of Quartz, Granite, Marble or Quartzite, which one do you choose? Cincinnati-area homeowners who need countertops don’t just LIKE Pure Granite & Stone… They’re flag-waving fanatics who sing our praises! 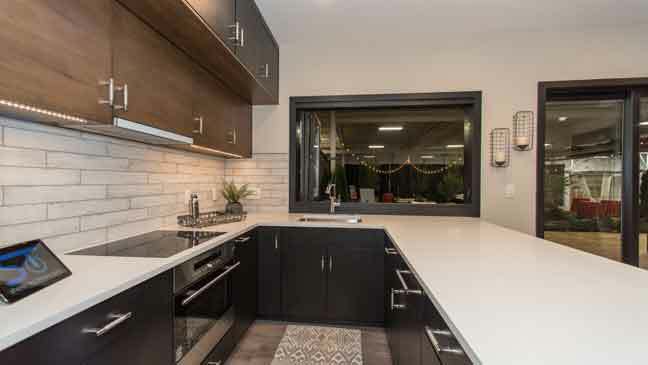 Granite countertops add uniqueness, elegance and texture to your kitchen. 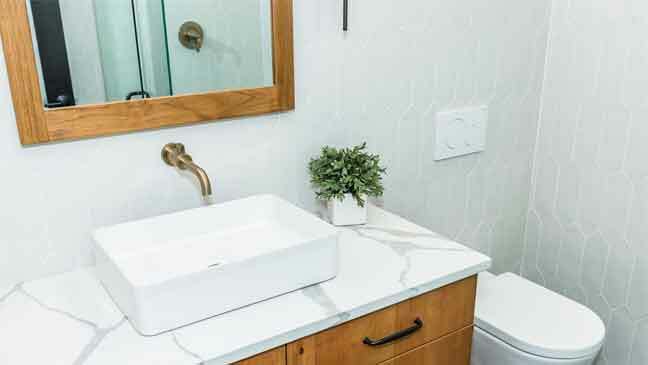 We have beautiful and affordable stone in every color, including very fashionable whites, grays, and other light colors. 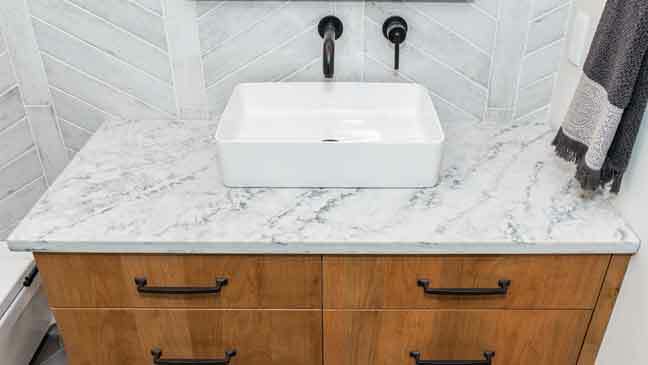 New countertops add value to your home and can totally transform your kitchen and bath.We can help you find the perfect countertops whether you’re redoing a kitchen, a bathroom, an island, an entertainment area or bar — we even do fireplace surrounds and shower facing. 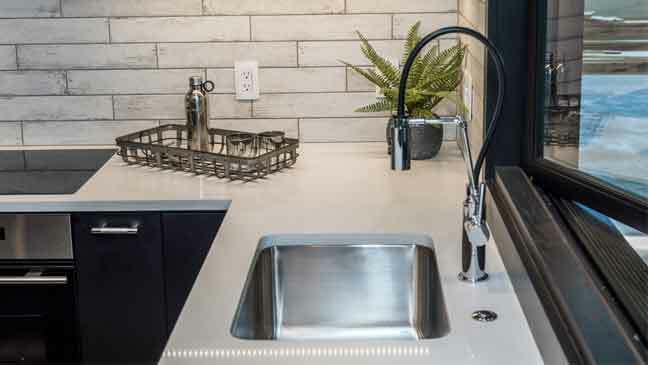 Once you’ve made a stone selection, we will help you figure out all the confusing details related to sinks, faucet placement, soap dispenser, edge style, backsplash location and backsplash height. We’re here to help make the process simple, fast, easy and affordable. 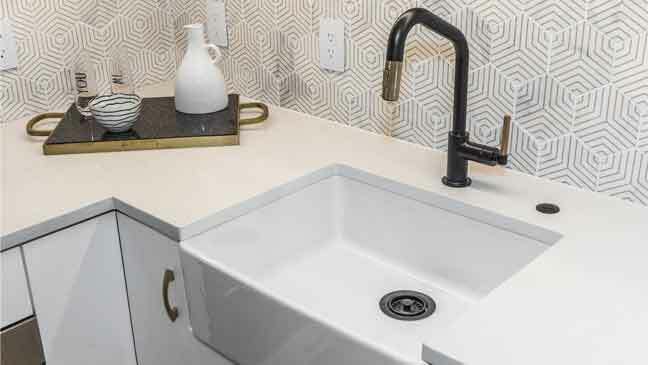 Countertops are a statement. We’re the ones who help you make it. 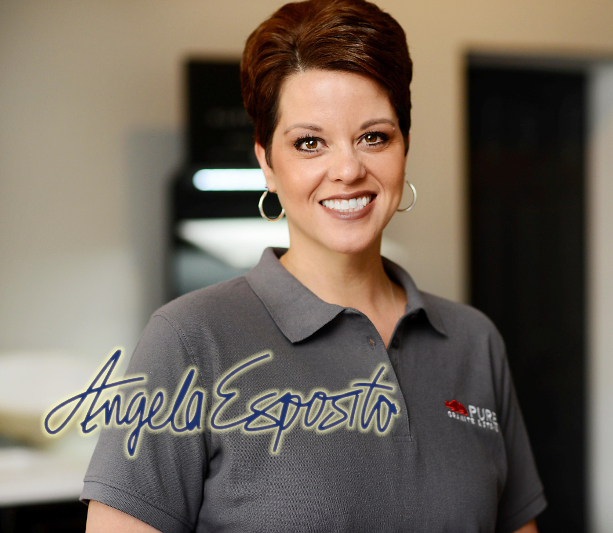 Contact Granite Countertop Specialist Angela Esposito today for an estimate. Service: We bend over backward to make you happy; whether that means driving you to the stone yard to pick out slabs or come to your house to measure a second time, we go the extra mile to make you happy. 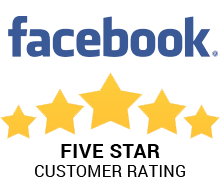 5 Stars on Facebook: We have a perfect 5-Star Rating on Facebook and over 6,000 “Likes” on our Facebook page, which is the most of any fabricator in Cincinnati. 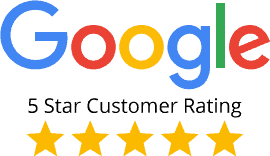 5 Stars on Home Advisor: We have a perfect 5-Star Rating on Home Advisor and these are verified ratings, unlike Facebook which contains some of our friends and family who love us because they have to. We Educate our Clients: We take the time to answer all your questions and help you make a well-informed decision. No Bureaucracy: There aren’t layers of bureaucracy you have to deal with to get answers or problems fixed. Masters of the “Mitered Edge”: Mitered edges are special edges where we make the countertop look 2 to 3 inches thick, instead of the standard thickness. There is a special cut that is used which is very technical. We’re the best at this particular “hot” trend in edges. 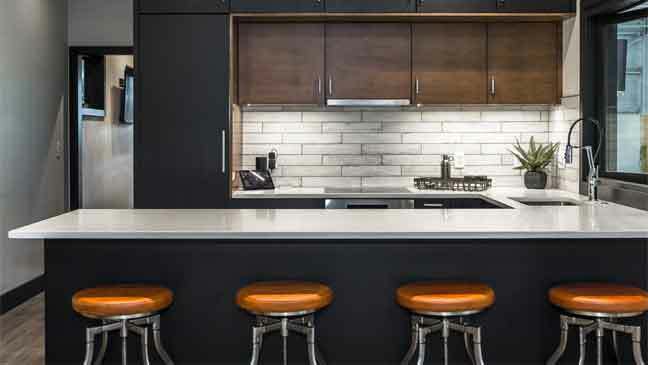 Ask your Granite Concierge to show you our mitered edges! We Treat You Like Family: Whether you’re a contractor who uses us all the time to fabricate your kitchens, or if you’re a homeowner, we’ll treat you how we would want to be treated; like family. 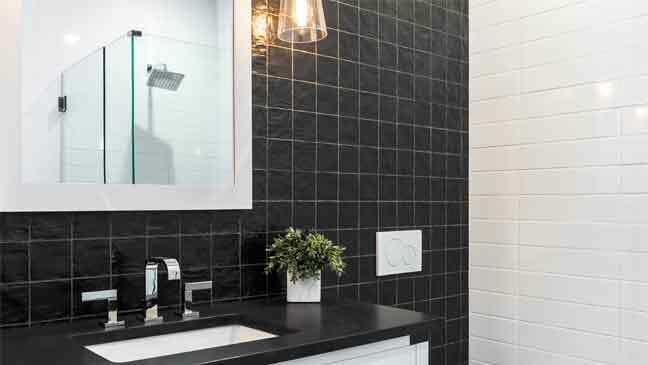 We’re Resourceful and Don’t Take NO for an Answer When We’re Fighting for You: Most granite companies won’t go the extra mile to track down the exact stone you want for the right price. We’ll search far and wide for exactly what you want. We routinely order slabs from other states, even though we make less money, because we want you to be happy and refer your friends. We Treat Our Employees Well: While we care deeply about your service, your price, and your experience, rest assured that we also care about our employees (our family). We ensure that they’re paid well, get 401(k) matching, and other benefits.